I already uploaded the file to the category of Outfit Package. Next I start the work for Make-ups of 4 elements. 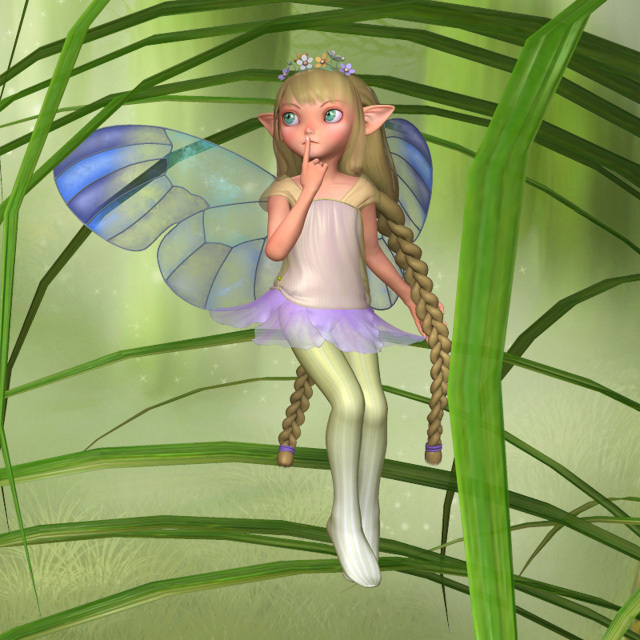 Ask me by Renderosity site-mail to “elleque” about your password without reserve if you forgot it. Wings_White, Top and a hair ornament aren’t using a texture map for their diffuse color. Set a color you like to them in your material room (DAZStudio: Surfaces Tab). 前の投稿Pixy! W.I.P. 8次の投稿Wide Collar Dress W.I.P. You have done an amazing job!!! I am SO happy, 😀 Thank you so much!! What Mel said! *smile* She’s gorgeous! Thank you. 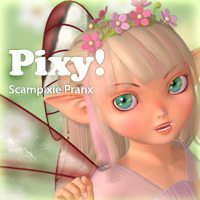 Pixy is truly wonderful. Thank you for such a fabulous character for Pranx. Hugs. And you and Trumarcar did such a great job on Pranx!! Thank you sooooo much for this precious outfit!!! Thanks, Jan 🙂 I intend to make this series more. Ah!! Can I have this? Yes, you can get this in my members site.